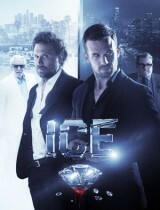 The family of Greens in the series “Ice” is in the center of attention. 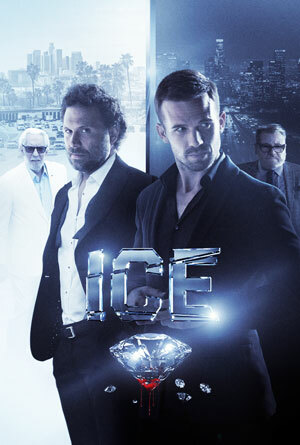 They are famous diamond traders in Los Angeles, who lead both a legal and an illegal market for diamonds in the city. One day, Freddie’s eldest son kills a stone merchant from a competing gang. Now the Green family is in danger, because they crossed the road of the dangerous and bloodthirsty owner of the diamond empire of Lady Ra. Brother Jacob is trying at any cost to save Freddie and pay the debt to Lady Ra.